Police said the gang prepared more than 23 websites of the fake board. 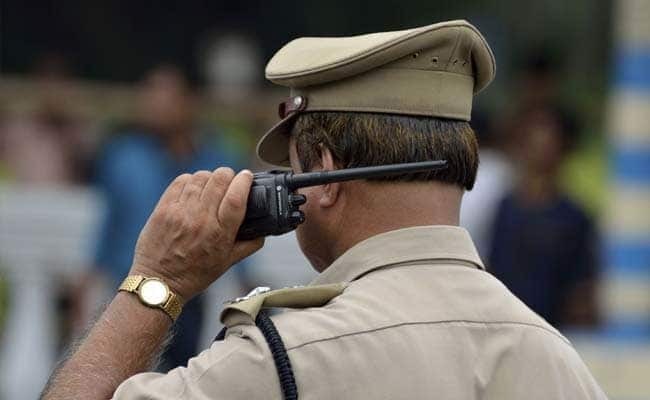 New Delhi: The Delhi Police has arrested three men for allegedly running a fake education board in the national capital and other parts of the country, officials said on Wednesday. The accused have been identified as Altaf Raja (23), Shambhu Nath Mishra (46) and Manoj Kumar (32), they said. According to police, the accused used to distribute marksheets and certificates through the fake education board and the three have cheated more than 10,000 students belonging to Uttar Pradesh, Bihar, Gujarat, Chhattisgarh and other states. The fake board syndicate used to allure students who could not pass the Matriculation and Intermediate Examination on promise that they will provide the certificate and marksheet at nominal charges, police said. On September 9, police received information that Raja along with his accomplices was operating the board by the name of Board of Higher Secondary Education, Delhi in Vikas Puri. They represent that their board was recognised and provided marksheets and certificates of class 10 and 12 within two-three months for Rs. 5,000 to 10,000, Additional Commissioner of Police (Crime) Rajiv Ranjan said. A complaint in this regard was also received from the Delhi Directorate of Education, he said. A trap was laid and Altaf Raja was apprehended while delivering the fake certificates and marksheets, he added. During investigation, other accused — Shambhu Nath Mishra and Manoj Kumar — were also arrested, he said. In September 2017, accused Raja was arrested along with Pandey for preparing fake board certificates. After coming out of jail, they again started running the syndicate on a higher level. However, Pandey is presently in jail in connection with the case, the officer said. During further investigation, one Rampal of Rampur was also traced who stated that he had procured marksheets and certificates of class 10 and 12 on his name from these agents of the fake board syndicate in Rampur. He, along with three other persons, was arrested during the verification of documents issued by the board in the recruitment of UP Police in 2018, the officer added. Many fake marksheets, certificates, provisional certificates, migration certificates, answer sheets, nominal rolls, question papers of the board, registers of record of students, blank marksheets and certificates of class 10 and 12 have been recovered, police said.